Research by Robert Hudson, a doctoral student in mechanical engineering, and Alok Sinha, professor of mechanical engineering, conducted in the Penn State Department of Mechanical and Nuclear Engineering, has resulted in computationally efficient methods to predict the vibratory behavior of carbon nanotubes with inevitable defects. Their paper has been published in Proceedings of the Royal Society A: Mathematical, Physical, and Engineering Sciences and the American Chemical Society journal Carbon. Carbon nanotubes are being used to develop multifunctional composites. They belong to the class of periodic structures. A unique aspect of this periodicity is that it can lead to wave localization because of infinitesimally small amount disorder or defect, which are inevitable. According to Sinha, their techniques provide fundamental tools to study wave localization in carbon nanotubes, which can have significant impact on the mechanical and electrical properties of nanocomposites. One of the goals of this research is to unify works and concepts developed in periodic structures and inevitable disorder in many different areas of physical, life and engineering sciences. "I have worked extensively on localization of vibration in gas turbine blades," said Sinha. 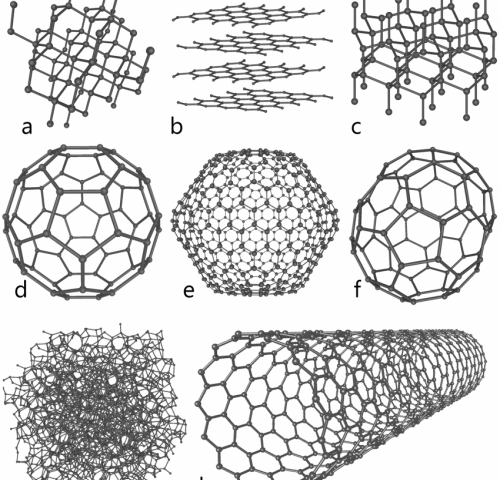 "I am happy to see that these concepts are useful for carbon nanotubes also."